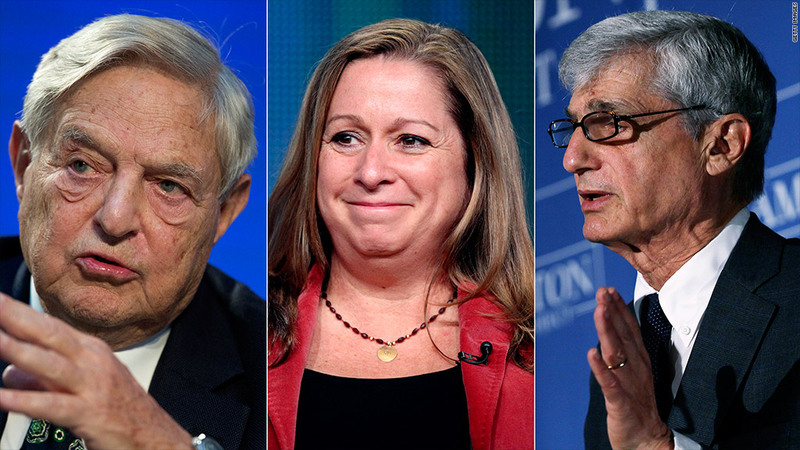 Billionaire investor George Soros, Disney heir Abigail Disney and former Treasury Secretary Robert Rubin are among those calling for a much stronger estate tax. A group of wealthy Americans, a former president and two Clinton-era Cabinet members called on Congress Tuesday to pass a much stronger estate tax. "We need substantial revenue for deficit reduction, public investment and providing economic security," said former Treasury Secretary Robert Rubin. "A substantial estate tax can provide some of that revenue with no meaningful adverse impacts." 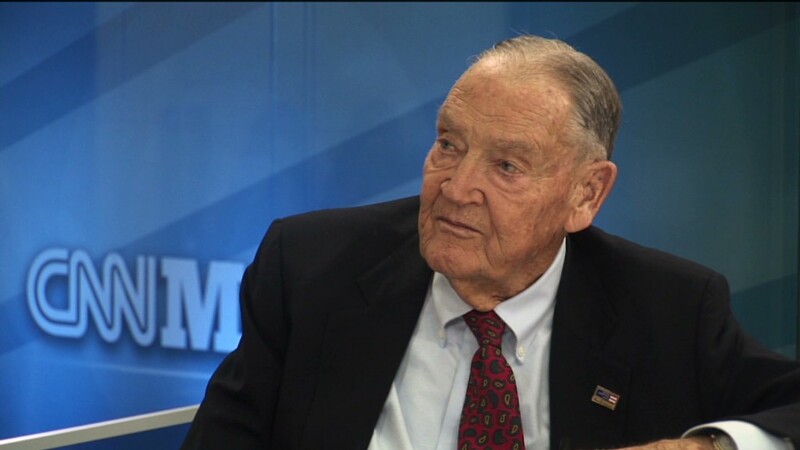 The group -- put together by the liberal advocacy organization United for a Fair Economy -- includes former President Jimmy Carter, investors George Soros and Warren Buffett, Disney heir Abigail Disney and Vanguard Group founder John Bogle. "We believe it is right morally and economically, and that an estate tax promotes democracy by slowing the concentration of wealth and power," the group said in a statement being sent to Congress on Tuesday. Richard Rockefeller, an heir to Standard Oil founder John D. Rockefeller, noted that a stronger estate tax would also encourage more philanthropy, since charitable gifts can reduce one's taxable estate. "If the world I leave behind is one of gated communities, growing inequality and misery among the have-nots, downward mobility for the middle class, a degraded environment and a rotting social and physical infrastructure -- then [my children's] inheritance will be a shabby one -- no matter how much money they get," he said. The group is proposing an estate tax that is higher than President Obama has proposed but lower than what will take effect next year if Congress does nothing. This year, estates under $5.12 million are exempt from the estate tax. Amounts above that threshold are taxed at 35%. That means a married couple can effectively protect $10 million. In 2013, the exemption level is set to fall to $1 million per person, and the top rate jumps to 55%. Such a move could raise $532 billion over a decade, the Tax Policy Center estimates. Obama has proposed a $3.5 million exemption level with a top rate of 45% -- which could raise roughly $260 billion. The UFE group said it would rather see an exemption of $2 million per person. Amounts above that level would be taxed at graduated rates starting at 45%. Ideally, the proposal would raise somewhere between $260 billion and $532 billion, said Mike Lapham, director of UFE's Responsible Wealth Project. The estate tax in any form is hardly a mass tax, but it's a politically sensitive one. Next year, if the exemption level falls to $1 million, the Tax Policy Center estimates that just 2% of folks who die that year -- or 51,730 estates -- would be subject to the federal estate tax. Were Congress to adopt Obama's proposal, 10,260 estates would be affected. The UFE's proposed $2 million exemption would hit 23,810 estates. The fate of the estate tax in Congress is unclear. Republicans want to repeal it entirely, and some Democrats would prefer an exemption level higher than either UFE or Obama has proposed.